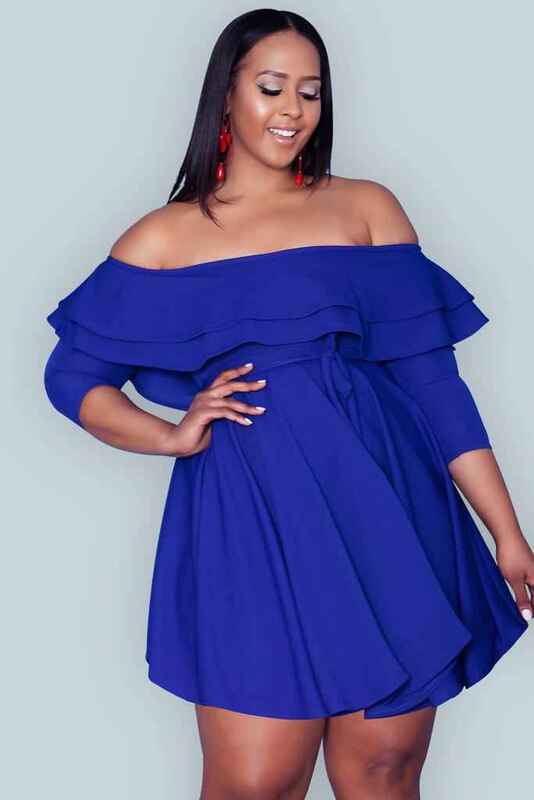 Rue 107 is a plus sized clothing brand that offers the latest modern styles for women at a main price point of $40. Rue 107 is a women's wear fashion brand that is made to be worn by and to empower all women. All their pieces, from bikinis to dresses, are unique basics. With their unique mix of bright colors, prints and silhouettes they can make any woman feel like a work of art. Rue 107 accepts returns within 7 days of the orders arrival date for a money back refund. All items must be unused, and their original condition.